Are you an Android developer with some experience under your belt? Are you wondering how the experts create efficient and good-looking apps? Then your wait will end with this book! We will teach you about different Android development patterns that will enable you to write clean code and make your app stand out from the crowd. 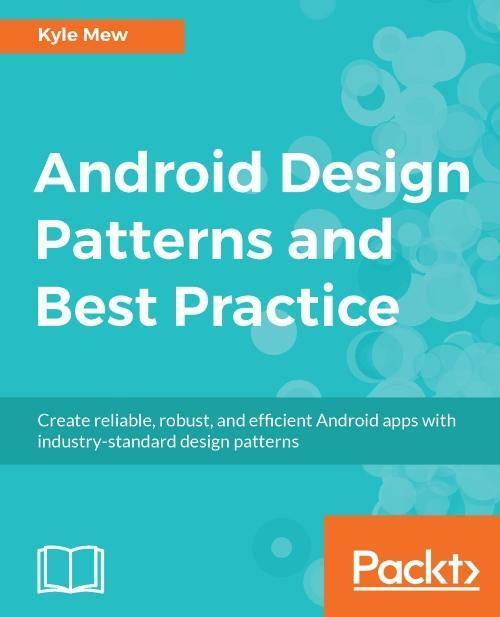 The book starts by introducing the Android development environment and exploring the support libraries. You will gradually explore the different design and layout patterns and get to know the best practices of how to use them together. Then you’ll then develop an application that will help you grasp activities, services, and broadcasts and their roles in Android development. Moving on, you will add user-detecting classes and APIs such as gesture detection, touch screen listeners, and sensors to your app. You will also learn to adapt your app to run on tablets and other devices and platforms, including Android Wear, auto, and TV. Finally, you will see how to connect your app to social media and explore deployment patterns as well as the best publishing and monetizing practices. 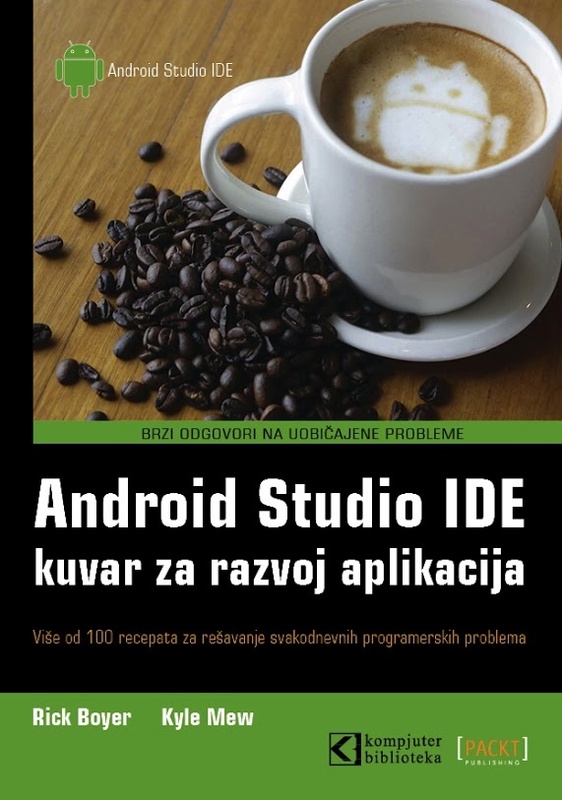 The book will start by introducing the Android development environment and exploring the support libraries. You will gradually explore the different Design and layout patterns and learn the best practices on how to use them together. You will then develop an application that will help you grasp Activities, Services and Broadcasts and their roles in Android development. Moving on, you will add user detecting classes and APIs such as at gesture detection, touch screen listeners and sensors to our app. You will also learn to adapt your app to run on tablets and other devices and platforms, including Android Wear, Auto, and TV. 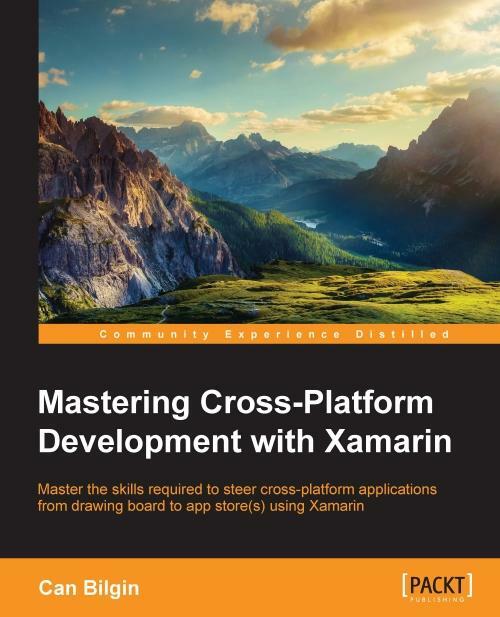 Finally, you will learn to connect your app to social media and explore deployment patterns and best publishing and monetizing practices. Kyle Mew has been programming since the early eighties and has written for several technology websites. He has also written three radio plays and three other books on Android development.